Happy Monday Everyone! A decent amount of news and bonus offers to bring you today however the next two weeks there is a lot going to happen behind the scenes here so there may not be as many featured posts etc. on Rewards Canada until May. I will try to pass along the usual news and bonus offers however each and every business day! 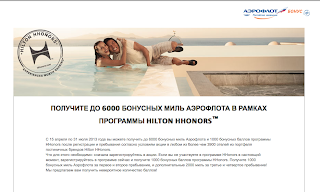 The best tip I can offer today is that if you are not a Hilton HHonors member yet and plan on some stays soon you can earn 1,000 Free HHonors points for joining the program via the Aeroflot/Hilton offer listed below in the Bonus Offers section. The offer is written out in Russian but the whole sign up process is done in English so it should be pretty easy to do. 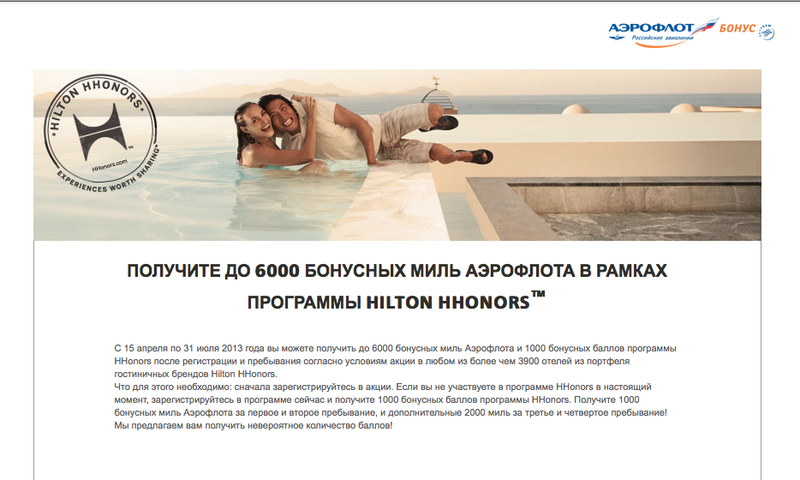 LoyaltyLobby outlines another Le Club accorhotels instant Platinum status offer. You can sign up for the program here (and get the instant status) however you cannot use an email address that they already have on file, so you basically need to create a new account. The sign up page does not state it is a Platinum offer but once you sign up and log into your account you should be able to see that you have received the status. These offers come and go very quick so I would sign up now rather than wait as the offer can (and will be) pulled at anytime. EVA Air announced over the weekend that they will be officially joining the Star Alliance on June 18th.This is good news for not only Aeroplan members but also the large contingent of United MileagePlus, Miles&More and other Star Alliance members in Canada. It is always good to have more earning and redeeming options that are actually travel based. ;-) EVA Air currently serves both Toronto and Vancouver from their hub in Taipei. View from the Wing outlines the details on United Airlines increasing their ticket changes fees by $50. Domestic tickets will now cost US$150 to change and International tickets are now US$300.